Hi. This is Glenda. I met you at the Local Author Gathering at The Mooresville Public Library. My sister and I would like to attend. I have tried twice to sign up, and there has been an error both times. I am very excited about this event. Glenda, Sorry for the links, working out the bugs, or in other words I’m learning how to link everything together. Oh vey. 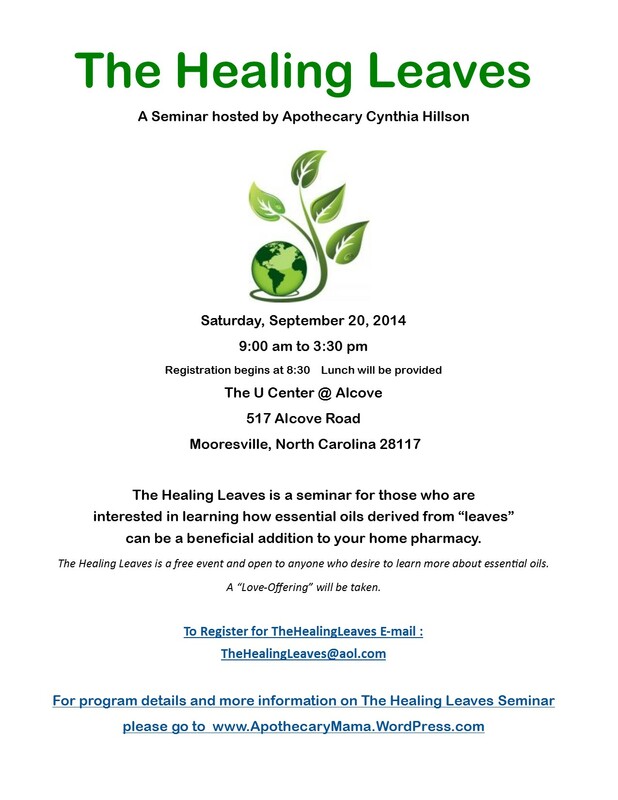 Please e-mail me at TheHealingLeaves@aol.com. In subject line say I’m coming!